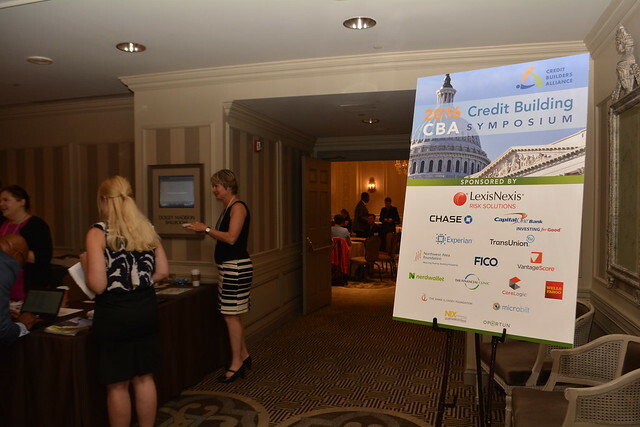 On July 13th and 14th 2016, Credit Building practitioners, Credit industry leaders, funders and many others gathered to explore a diverse array of topics central to credit building and with particular focus on “Closing the Racial Wealth Gap through Credit Building”. Scroll down to view pictures from the event, download presentation slides and view other information provided by the event speakers. Submissions for CBA’s Credit Building Awards!